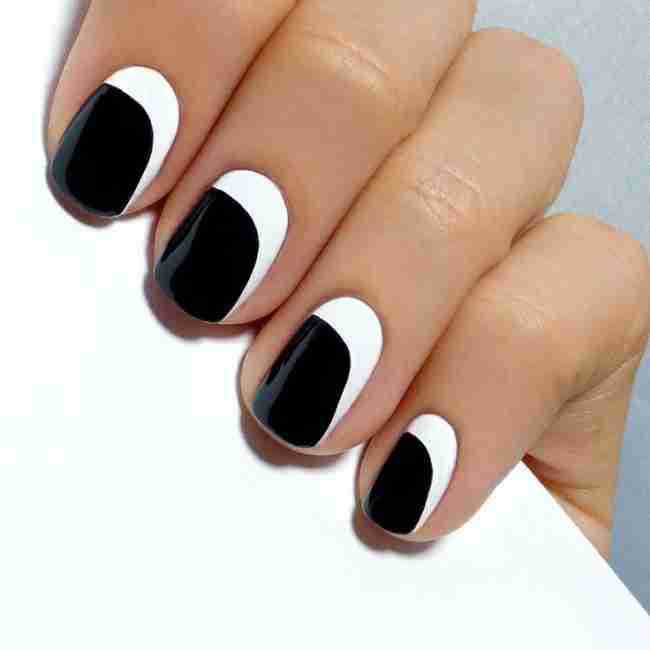 A beautiful manicure can play just as important a role in allowing a lady to achieve the perfect appearance as her the way she dresses, her hairstyle or what (and how much much) make-up she puts on. 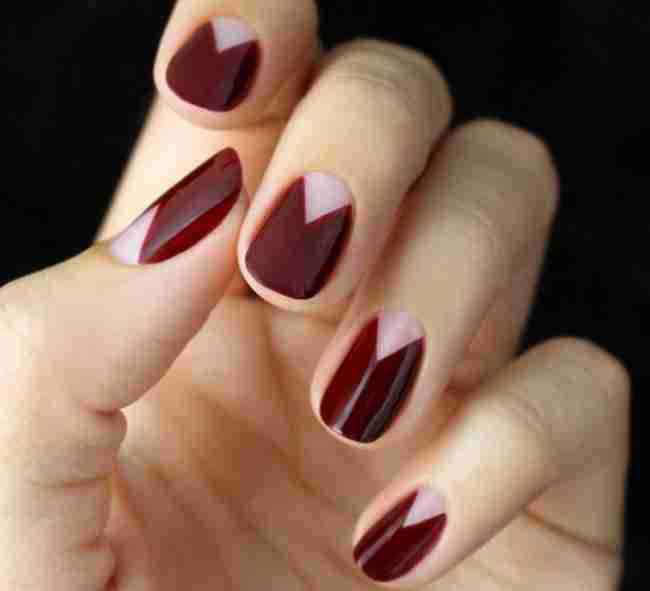 But not all ladies can afford or enjoy having long nails. 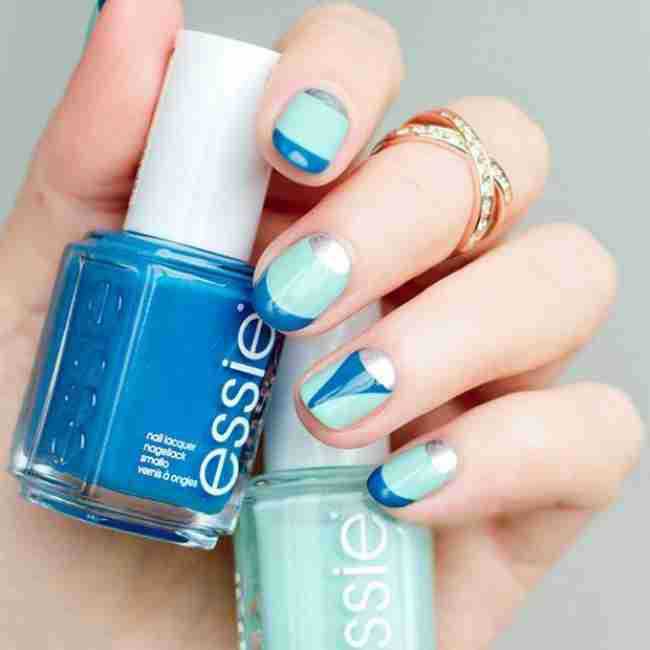 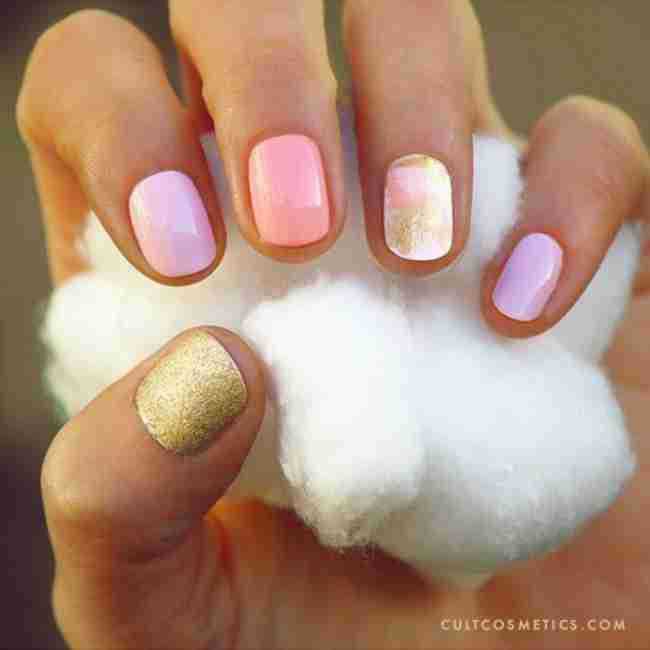 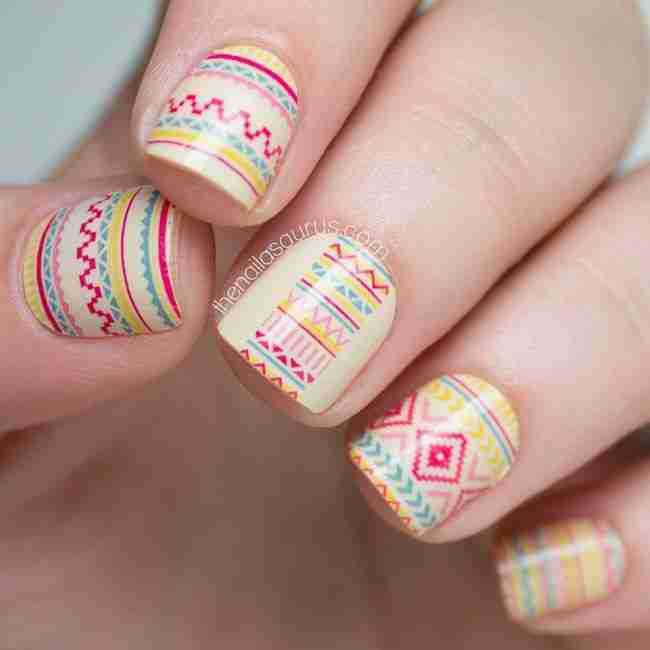 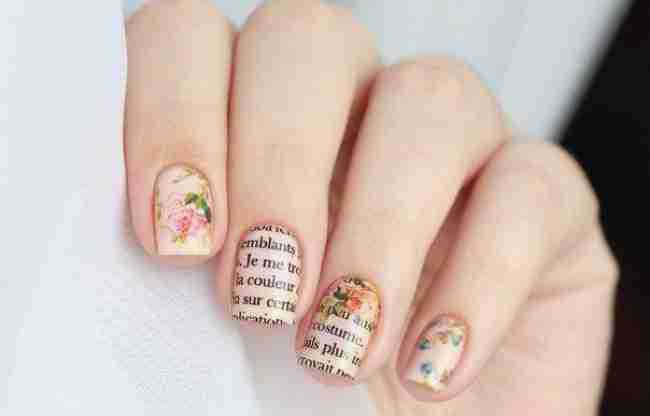 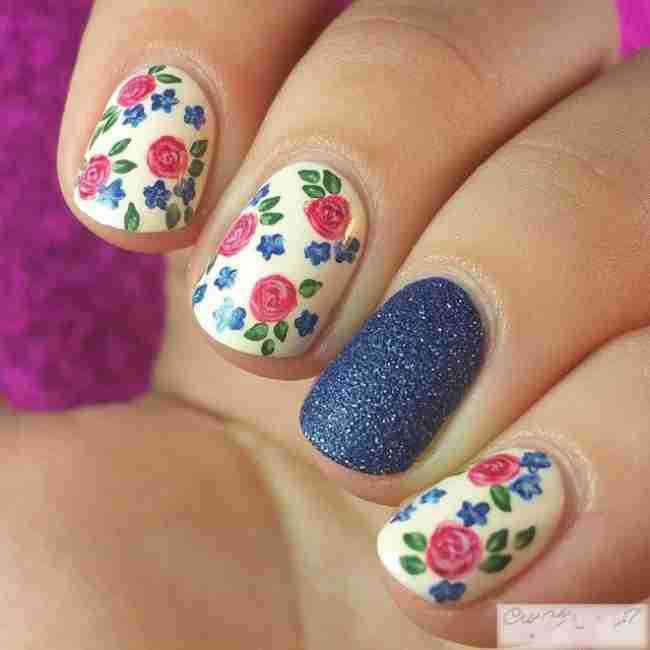 That’s why we at Bright Side picked out some absolutely charming manicure ideas that look perfect on short nails.